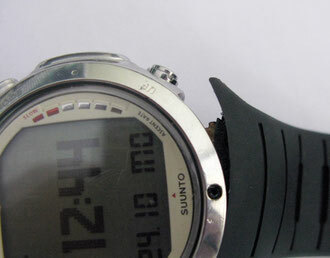 Have you had problems with a Suunto Computer strap? I traded a Suunto D6 Dive Computer for a Titanium Citizen dive watch. 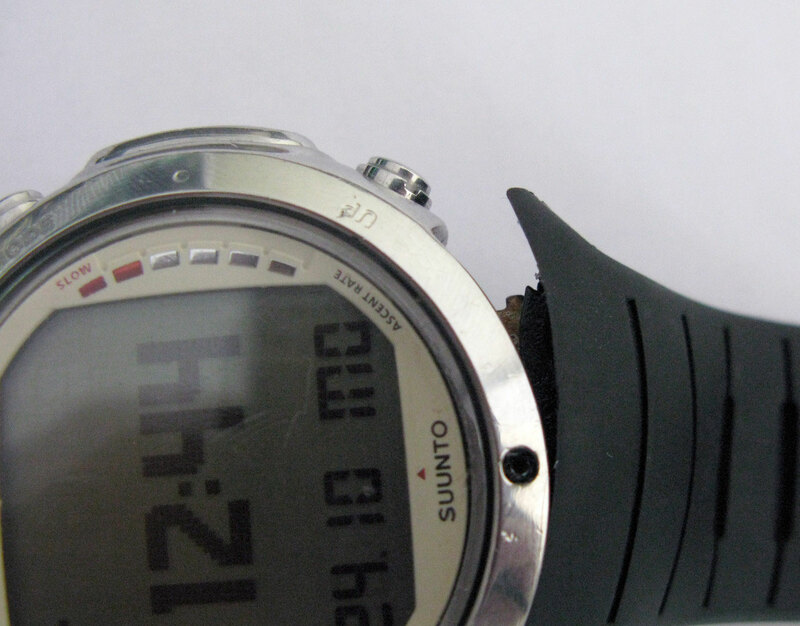 Because I had broken 4 Suunto straps, and figured I didn't want to loose a fairly new and expensive Dive Computer. What happens if I had a situation where I could loose my computer while I'm in the water? Can I put on a better strap? Can I buy something better? Sphere Diving Systems Co. LTD.